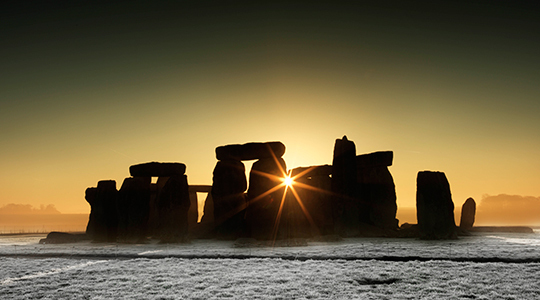 Parking and parking charges Limited parking is available in the winter solstice car parks, which will open at 5.30am on the 22nd December. 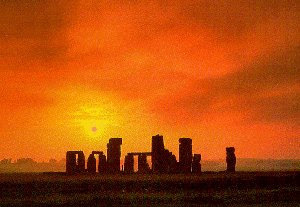 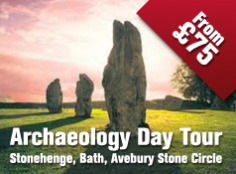 Stonehenge Guided Tours are offering their usual small group Winter Solstice guided tour from London and Bath, ideal if you do not have your own transport and want to learn more about the history and mystery of Stonehenge and the surrounding landscape. 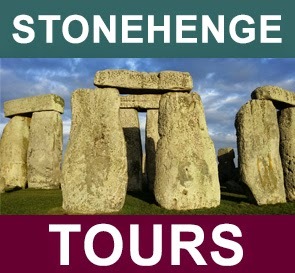 Visit their website to book.